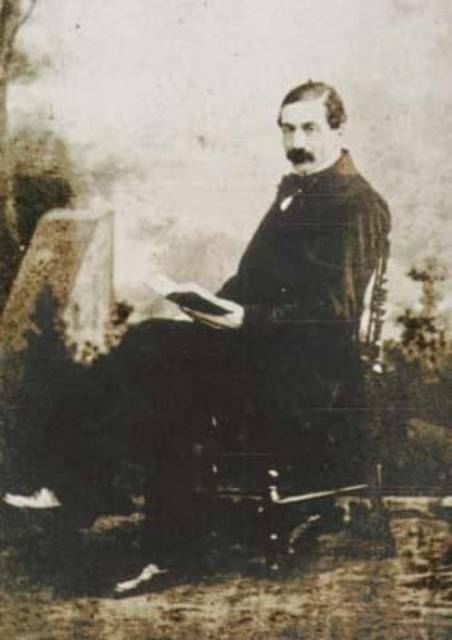 The blessed Francesco Faà di Bruno, a talented academic from a wealthy family who devoted much energy to helping the poor, disadvantaged and elderly, was born on this day in 1825 near Alessandria in Piedmont. He was a supporter of Italian unification and indeed was wounded in the cause as a commissioned lieutenant in the Piedmontese Army during the First Italian War of Independence. Yet he could not accept the anti-Catholic sentiments of many of the movement’s leaders. At the age of 51 he became a priest, although only after the intervention of Pope Pius IX, who stepped in to overrule the Archbishop of Turin, who had rejected Francesco’s credentials on the grounds that he was too old. 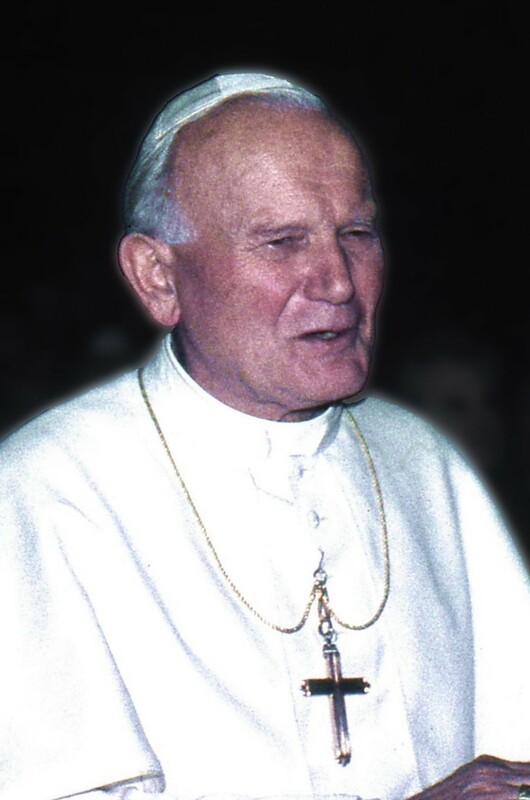 He was beatified 100 years after his death by Pope John Paul II. Francesco was the youngest of 12 children born to Lady Carolina Sappa de' Milanesi of her husband, Luigi, a wealthy landowner whose various titles included Marquis of Bruno, Count of Carentino, Lord of Fontanile, and Patrizio of Alessandria. His family were of a strong Catholic faith and encouraged a concern for the poor among all their children. Two of his sisters became nuns and one of his brothers built the church of St Peter in Hatton Garden for Italian immigrants living in London. Francesco, whose mother died when he was nine years old, was educated at home until he was 11 and entered the Royal Military Academy of Turin in 1840. One of the skills he developed was topography, which he used to draw up battlefield maps. He was wounded during the Battle of Novara in 1849, where the Piedmontese were defeated by the Austrians. Afterwards, Victor Emmanuel, who had been his commander in the battle and succeeded his father, Charles Albert, as King of Sardinia, invited Francesco to become tutor to his two young sons but was forced to withdraw the offer because his supporters, including the revolutionary leader Giuseppe Garibaldi and the future prime minister of Italy, Count Camillo Benso di Cavour, were opposed to the influence of Catholics in education and put him under pressure to make a secular appointment. Francesco then sought his release from the army and moved to Paris to study mathematics and astronomy at the Sorbonne, where his tutors included Augustin Cauchy and Urbain Le Verrier, who jointly discovered the planet Neptune. Returning to Italy, he was appointed Professor of Mathematics at the University of Turin and at the same time began to devote increasing amounts of his time and money to helping the poor and disadvantaged. 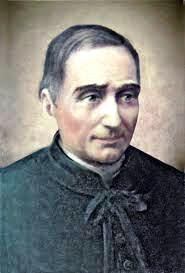 Despite it being a difficult time for the Catholic Church, he worked closely with the priest Giovanni Bosco, who set up a church grammar school, and also founded a society to promote Sunday observance and protect workers forced to work on Sundays. The huge number of initiatives Francesco took up began with providing food for the poor during the icy cold Turin winters. Later he founded the Society of Saint Zita for maids and domestic servants, later expanding it to include unmarried mothers. He helped establish hospitals and boarding houses for the elderly, poor and disabled and, profoundly moved by the death of his brother Emilio in 1866 in the Third Italian War of Independence, he oversaw the construction of the church of Nostra Signora del Suffragio in Turin, completed in 1869 and dedicated to the memory of Italian soldiers who had lost their lives in the struggle for the unification of Italy. Wishing to broaden and deepen his commitment to the poor, Francis studied for the priesthood, although his bid to be ordained was at first blocked by the Archbishop of Turin on the basis that he was too old. Traditionally, men began their preparation for Holy Orders in their teens. However, after appealing directly to Pope Pius IX, he was ordained at the age of 51. As a priest, he continued to work on behalf of the disadvantaged and among his achievements was to create a refuge for prostitutes. Remarkably, he still had the energy to pursue academic activities, contributing many articles to mathematics periodicals, designing several scientific instruments, writing a book about Catholic beliefs aimed at non-Catholics, and even composing a number of sacred melodies. He died suddenly in Turin in 1888, two days before what would have been his 63rd birthday, from an intestinal infection. The village of Bruno in Piedmont is situated just over 20km (12 miles) southwest of Alessandria and a similar distance southeast of Asti. Formerly the seat of Francesco Faà di Bruno’s family, it falls within the area of Piedmont best known for the production of Nizza wine, a DOCG red made from the Barbera grape. The neo-Romanesque church of Nostra Signora del Suffragio e Santa Zita, the church that Francesco built in part to honour the Italians killed in the struggle for independence, is located in the San Donato district of Turin. It is notable for its bell tower, which at 83 metres is the fifth tallest structure in the city, after the Mole Antonelliana, the Intesa SanPaolo skyscraper, the Lingotto skyscraper and the Littoria Tower. Adjoining the church is a museum dedicated to the life of the priest.